Morton Arboretum | Soirée to Z. 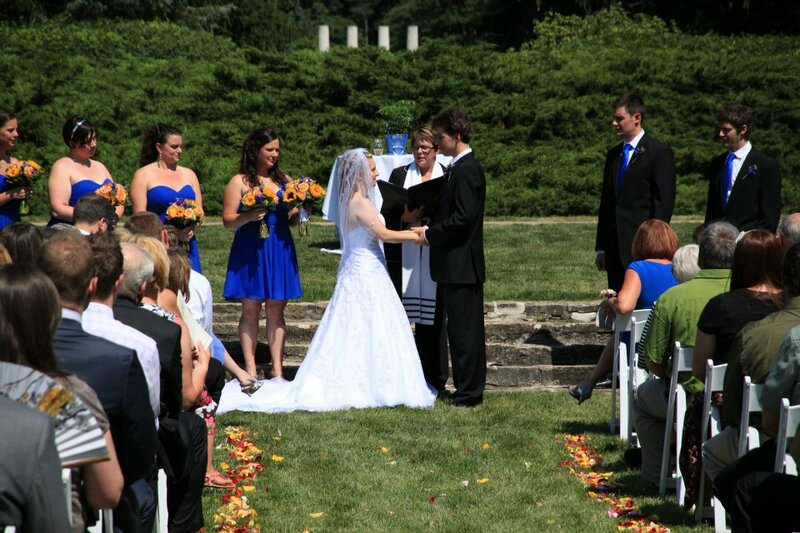 Happy First Year Anniversary to our June of 2012 couples!! I hope all of you have a fabulous anniversary!! Here’s to many more years of love and happiness! 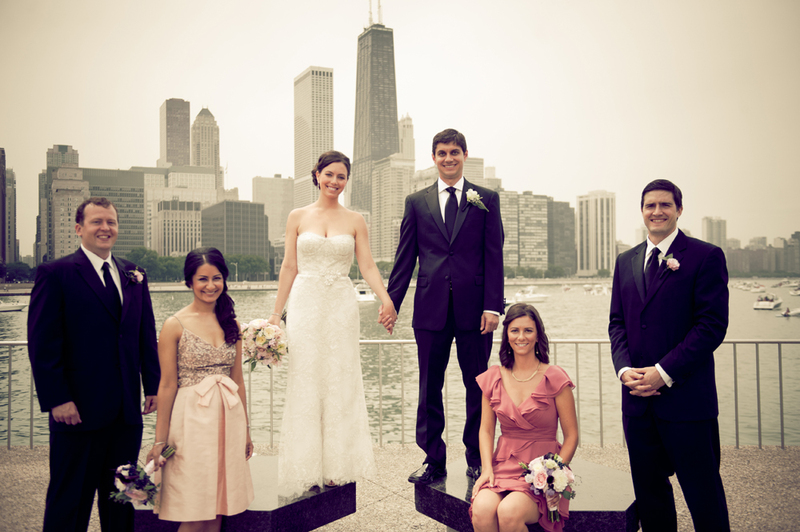 It started with Kelly and Jerry’s NYE wedding at Carnivale. So incredible! Then a trip to New York for Fashion Week/Valentines Day.. Some star sightings – Bethenny Frankel and Selita Ebanks at Philippe (thought they weren’t together). And Justin Beiber at The London Hotel… Sorry – no pics! And some drinks at The Harvard Club with my Uncle – so cool!! We had a blast at the Sixties Social – a Mad Men themed Thursday Therapy! What do you think – did we pull off Betty and Don? Then we hosted our first annual Bridal Event – this one was “Leap Into Wedding Season” and it was held at Fleur de Lis Florist. It was a huge success – a uncharacteristically warm day (were talking 60’s) led to a great turn out of brides! Entertaining Company provided the food.. Cristina G took the amazing photos! Revae from Femme du Coupe provided the delicious cocktails! We are so excited for this year’s event – the Wedding March, being held on March 3 at Floating World Gallery! (minor plug!) 🙂 details to come! Really warm! Coco is enjoying the balcony (above). Chicagoans are enjoying the weather (and the Bars) on Wells St.! We had so much fun planning and creating the 80’s styled shoot at Room 1520. All the vendors that participated knocked it out of the park! The creativity and fun factor was off the charts! 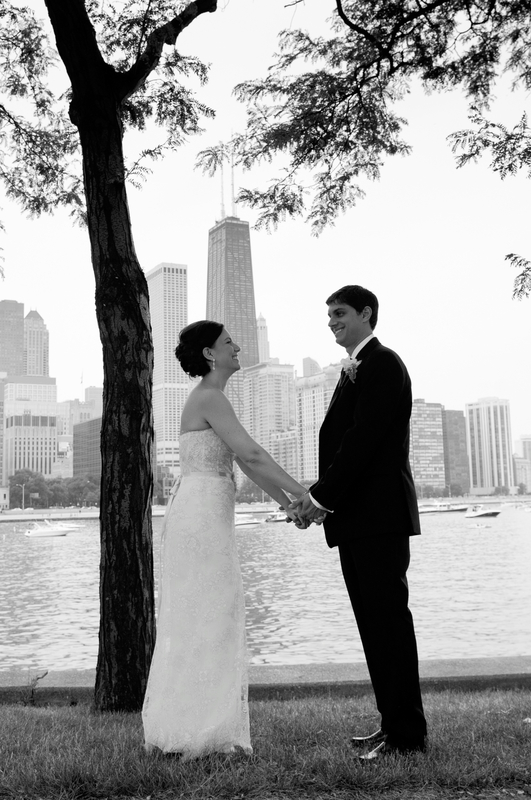 Check out this amazing black and white bridal bouquet from Fleur! Then we took a trip to New Buffalo, Mi. We brought the pooch and it was so much fun! she was starting to get real tired..
Our view from the top of the dune of Lake Michigan. Then we stopped at a local Winery..
We started June with Susan and Frank’s wedding at Morton Arboretum..
Sami’s bouquet and bridesmaid’s bouquets were so lovely! created by the Jan and Jillian of Natural Beauties. 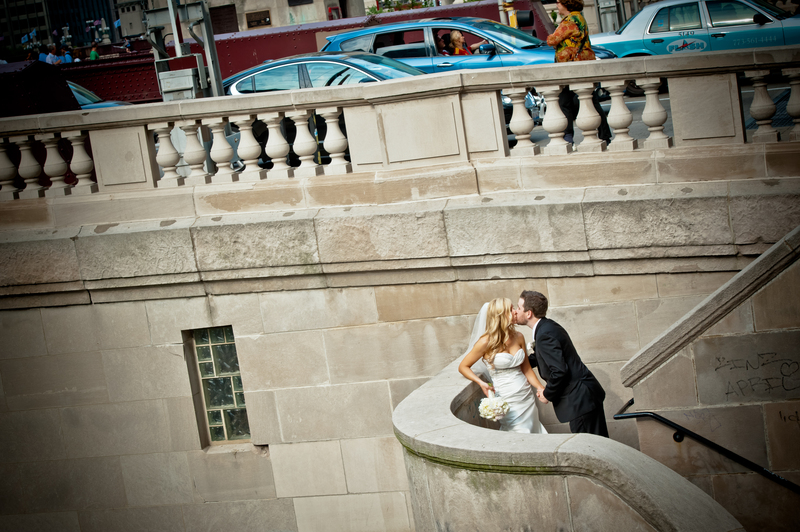 Megan chose a blush and slate gray color palette – it complimented The Newberry Library perfectly! Megan and Adam had their ceremony in Washington Square Park across the street – and then moved into the Library for cocktails and dinner. Don’t you want to smell that bouquet of peonies and ranunculus? Fleur nailed it again! That’s the end of Part I – stay tuned for Part II. 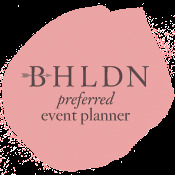 I will cover the rest of 2012 – so many more adventures!